Looking to purchase or rent prefabricated buildings? Contact your nearest branch below. 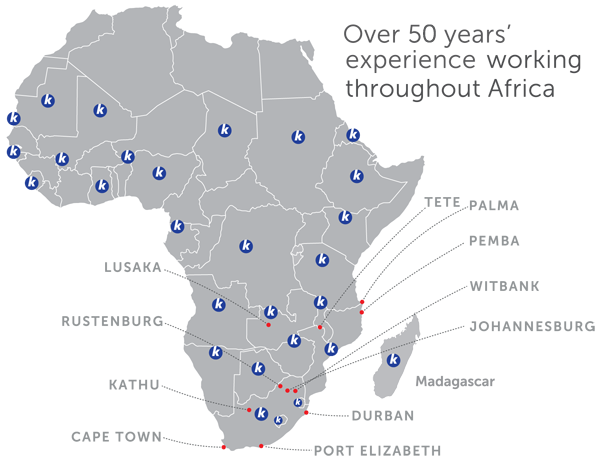 We ensure quick delivery of your prefabricated products through our branches covering South Africa, Mozambique and Zambia. 32 Karee Kloof Rd, Waterval, Klipriver.